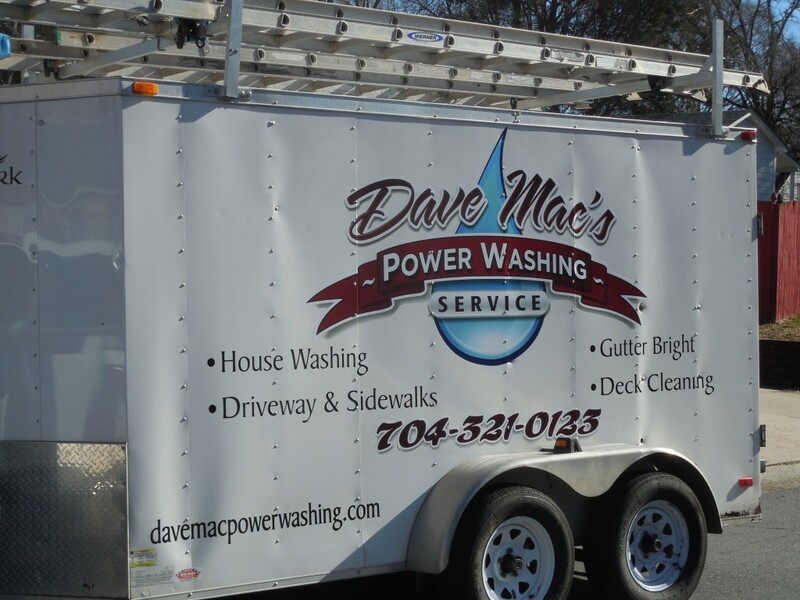 Dave Mac grew up in the Power washing & Painting trade, during his high school years he spent summers working for a family friend who ran a Painting and power washing company, learning the trade from the ground up. As he attended college he obtained a associates degree in business admin, and decided to make power washing and painting a full time legitimate business. He has been providing superior customer service ever since.